Liberty Premium Vinyl Soffit gives you beautiful options for adding distinction to any type of home. 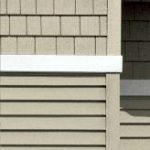 The first step to a beautiful home comes long before a siding contractor pulls into your driveway. It starts with product development teams and manufacturing specialists at Liberty Home Solutions, who select materials, refine designs and continuously improve production and quality control processes.  All this with one goal in mind: unparalleled product quality . 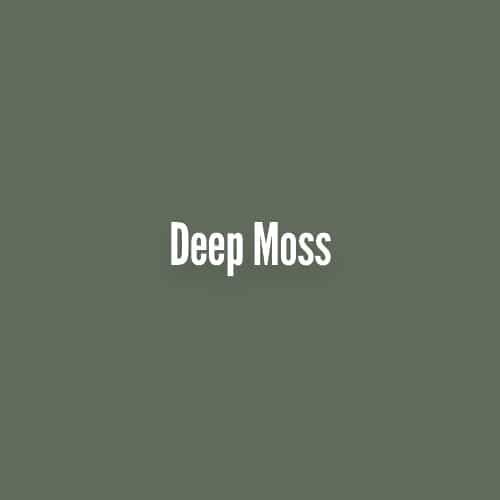 . . on the day of installation and for decades to come. Made to be the best. And made to last. 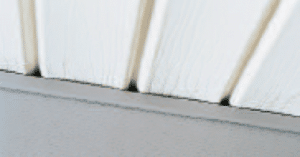 That’s what you can count on when you choose Liberty Premium Vinyl Soffit. You have the confidence that comes when working with a company recognized and respected for its manufacturing and quality control excellence. Plus you have the assurance that comes with Liberty’s lifetime limited warranty. 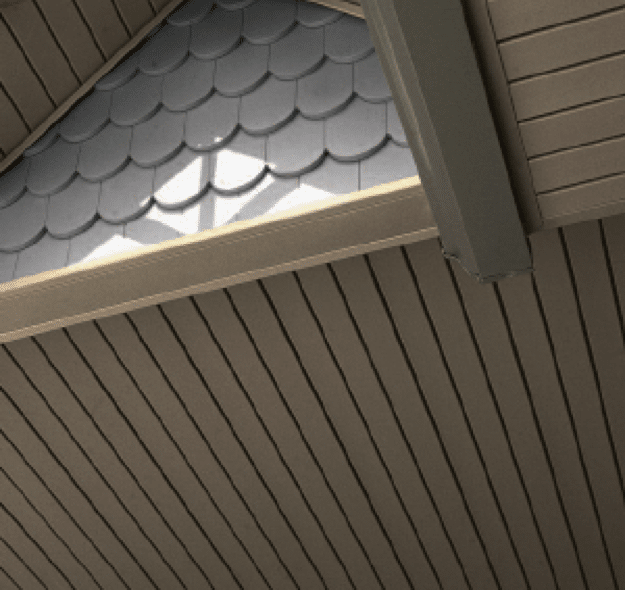 So why choose a lesser soffit? Make your first choice the best choice . . . Liberty Premium Vinyl Soffit. just a simple vinyl resin. 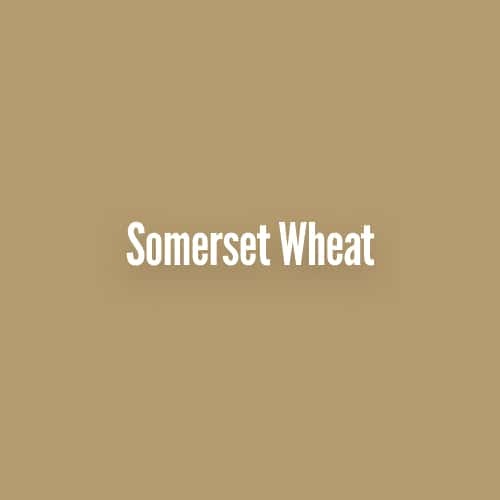 It’s a proprietary compound, with each ingredient chosen to add specific benefits to the final product. 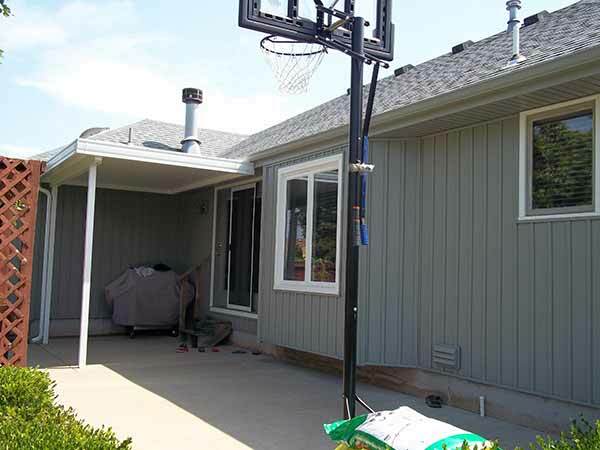 PureStrength vinyl resin adds strength and weather resistance. It prevents moisture infiltration from rain and humidity, so panels won’t rot, warp, shrink or swell. 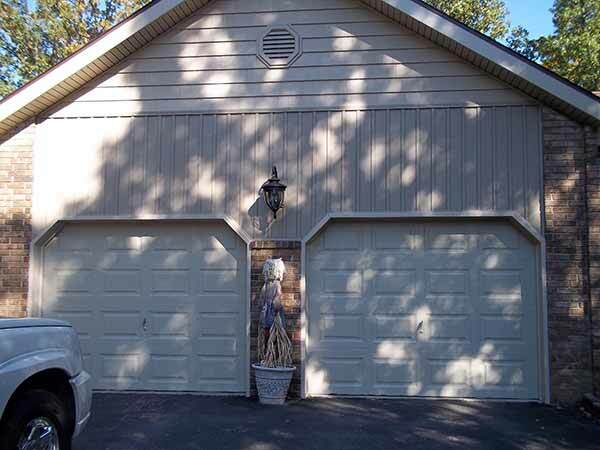 The result is low-cost, easy-care maintenance. 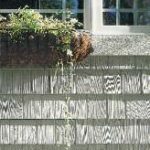 Ti-Shield titanium dioxide prevents ultraviolet degradation, so even hot summer sun won’t damage Board & Batten’s beautiful surface. StayRight vinyl stabilizers also help prevent heat degradation, both during manufacturing and after installation. 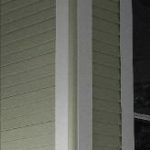 TrueShield impact modifiers give Board & Batten exceptional impact resistance, helping to prevent denting and dinging from routine around-the-house activities. 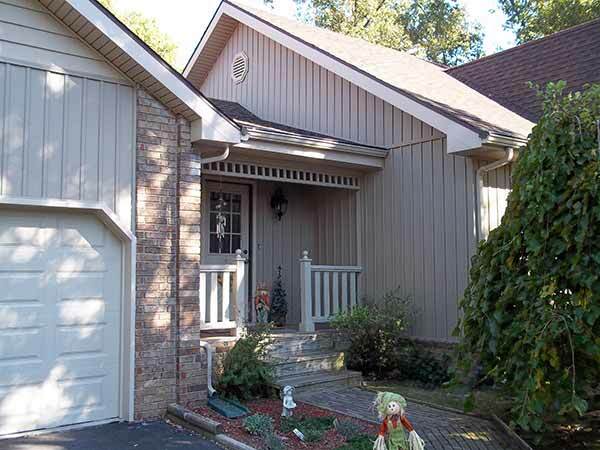 DesignersChoice pigment concentrates are used to produce uniform colors that go clear through siding panels. You’ll never have to stain or paint again, because the color won’t wash away. 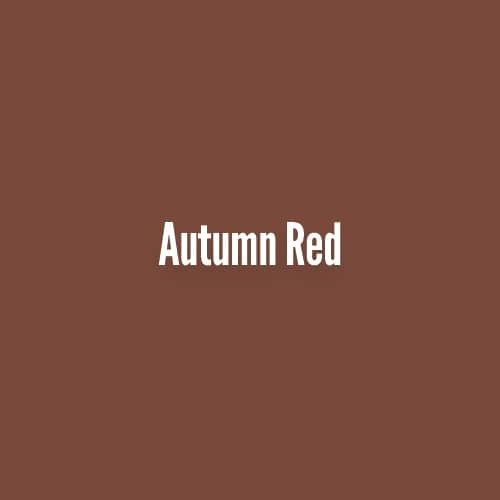 We’ve made it easy to choose the right color. Look at your home, look at its surroundings. 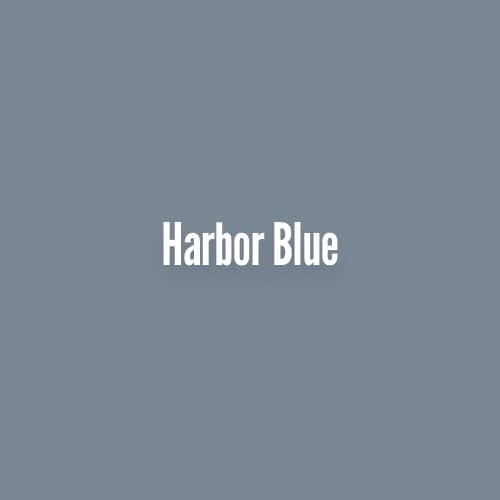 Then look at theLiberty Board & Batten color palette. With 13 contemporary colors to choose from, you’ll quickly find one that gives your home the special emphasis you want to create. All provide a low-gloss, easy-care finish. 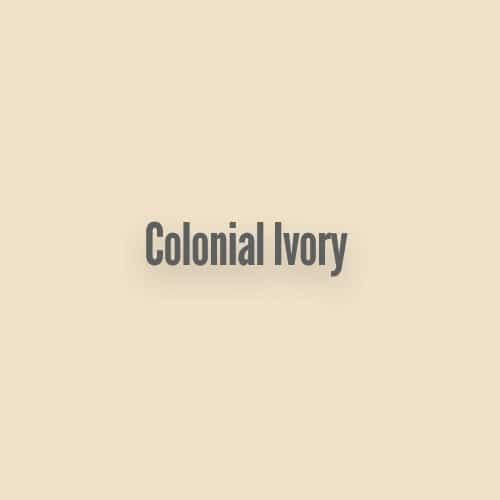 And all are color-coordinated with Liberty’s full range of trim and accessory products. Coordinated collection of easy-care trim products for every accent area. Use Liberty Trimworks and other decorative accessories to accent and transform your home. 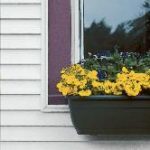 Durable yet attractive, these distinctive components add interest to windows, doors, corners and other memorable areas. 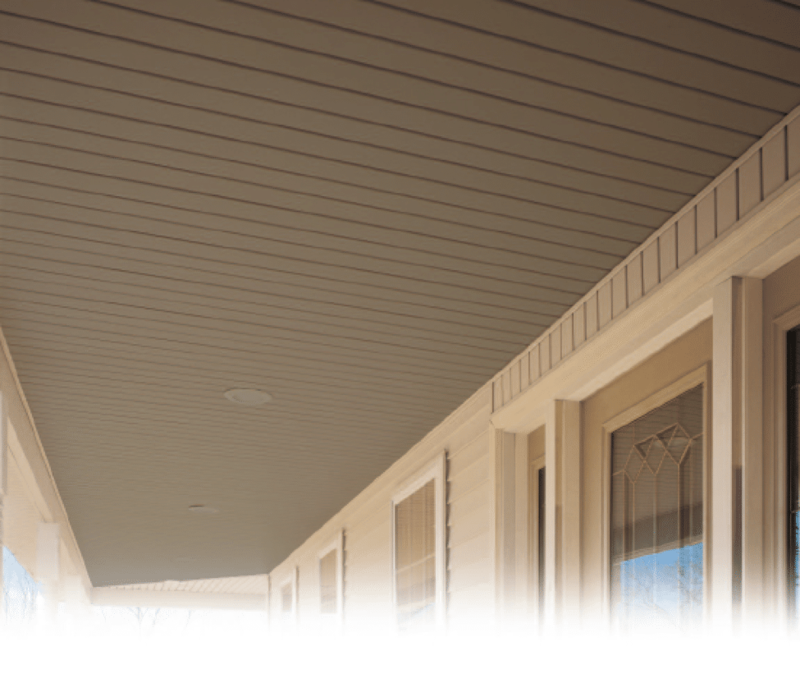 Whether it’s a bold or simple design , our trim, shakes & scallops, and siding, are perfectly color-coordinated with Liberty Premium Vinyl Soffit to enhance the beauty of your home. The home that protects you can also help protect the environment. 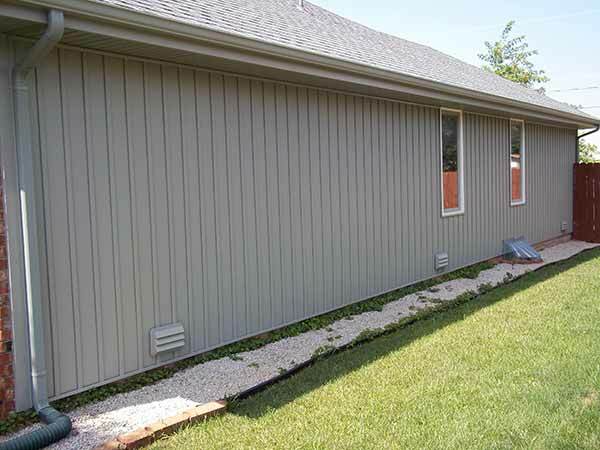 As a durable, eco-friendly product with a long service life, Liberty vinyl siding reduces the depletion of wood and other natural resources used in home construction. 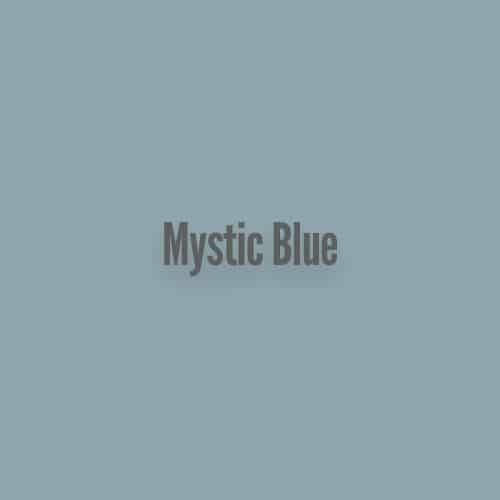 And because it never needs to be painted, it helps prevent paint, stain and other maintenance-related products from harming the earth. 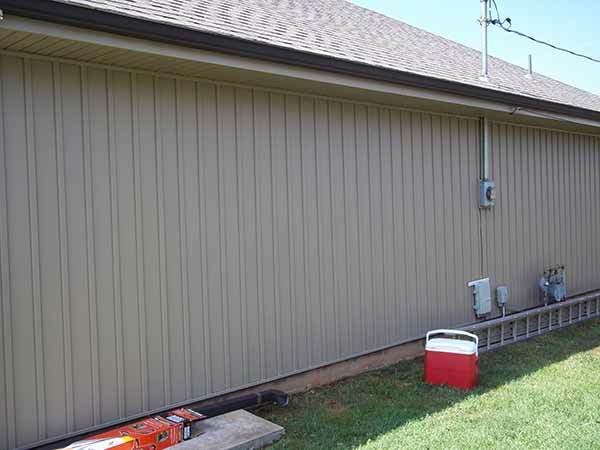 Horizontal band board provides a strong horizontal accent. Liberty’s Premium Scallops-Victorian inspired half-round shingles. Liberty Trimworks 3 ½” window trim. Liberty Trimworks custom crown molding used with wood window trim. 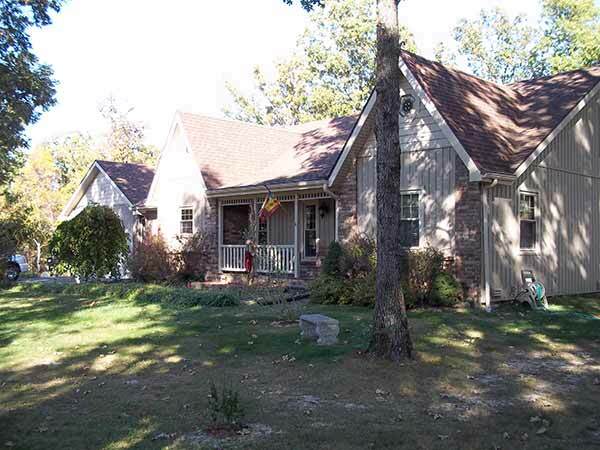 Liberty Premium Shakes – the classic look of deep-grained cedar shakes. 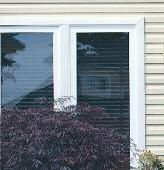 Liberty Trimworks 5” window trim. Liberty Trimworks three-piece beaded corner post. 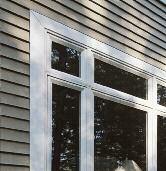 Our exclusive TriBeam System provides unsurpassed panel rigidity and superior wind resistance. exclusive TriBeam system. 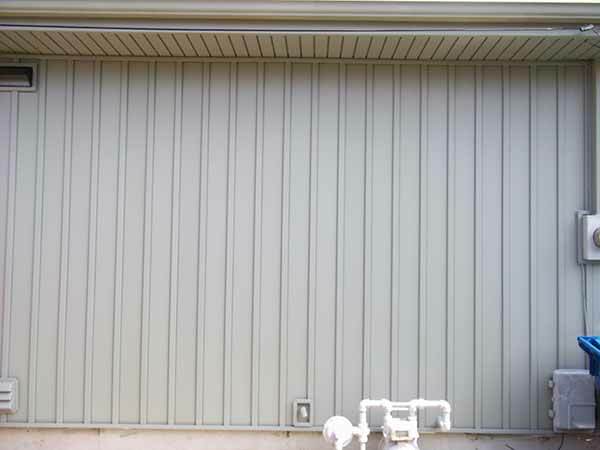 The result is a panel that’s not only stiffer than competitive panels, but also lighter and easier to install. 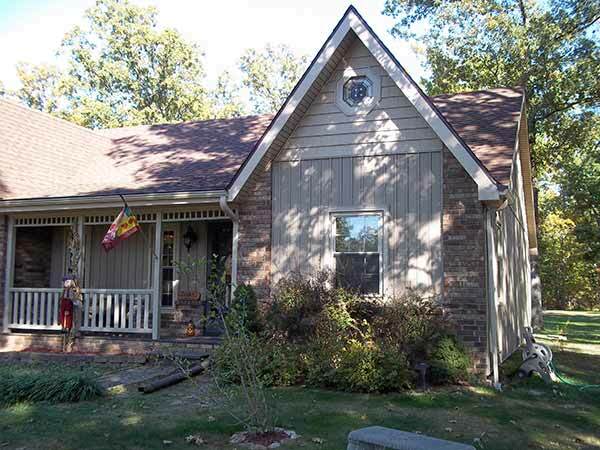 At Liberty Home Solutions on all qualifying siding jobs you will receive $1,250 off the Ozark’s Highest Quality Siding! All you have to do to reserve this incredible deal is click below. 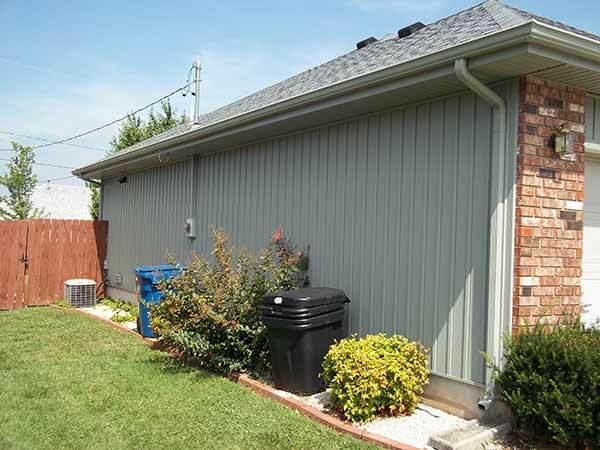 Liberty Premium Vinyl Soffit…Designed for Maximum Performance and Style. 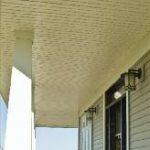 Extra rigid Liberty Soffit stays flat, providing outstanding appearance and quality, year after year. 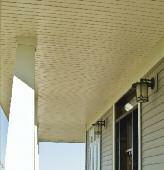 Ordinary soffit lacks stiffness, so it tends to cup when installed. 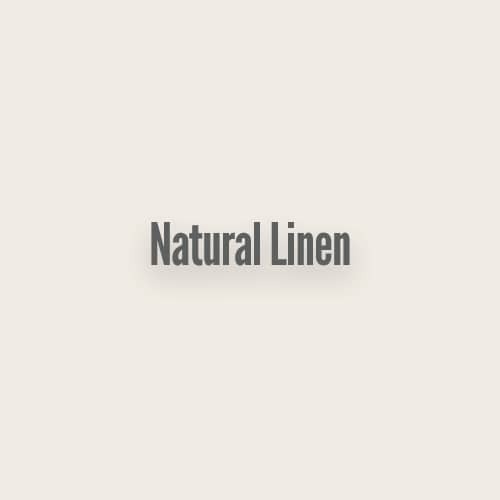 Premium Quality, Backed By Lifetime Warranty! 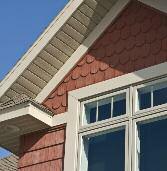 Liberty’s soffit is a leader in product quality and customer satisfaction. 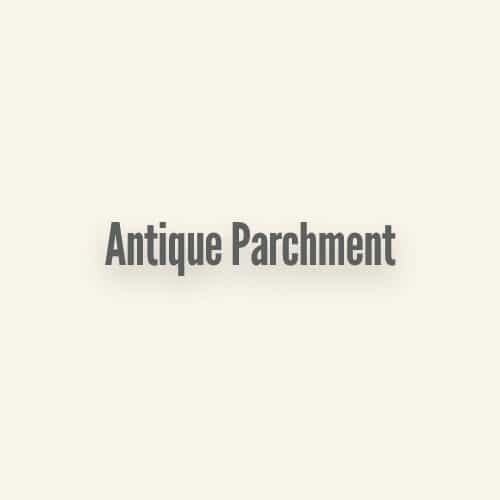 It’s fully protected by our lifetime limited warranty. 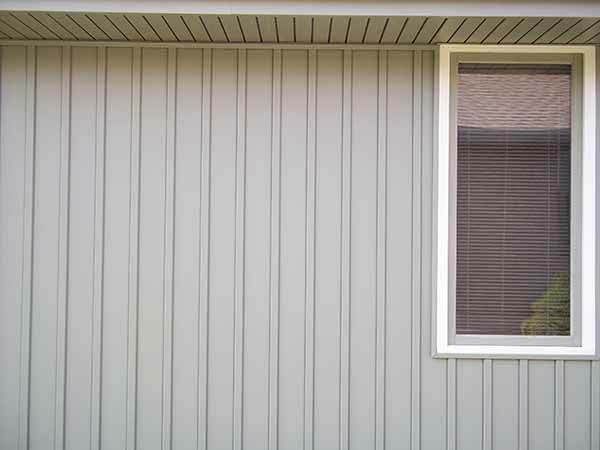 Liberty Premium Vinyl Soffit combines the beauty and performance of wood with the durability and easy-care convenience of vinyl. Plus it’s invisibly vented to help keep attics cool. Quite simply, it’s the best soffit you can buy. 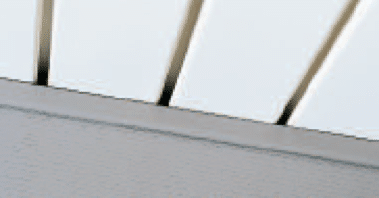 Superior Rigidity: Liberty is the only vinyl soffit on the market featuring the TriBeam design. 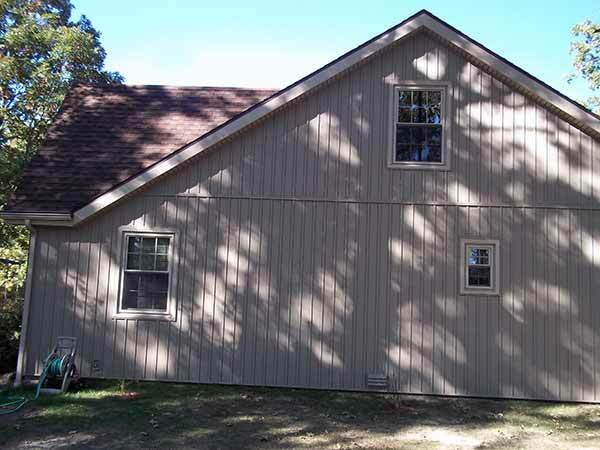 Its superior rigidity keeps the panels flat and level like solid wood soffit. 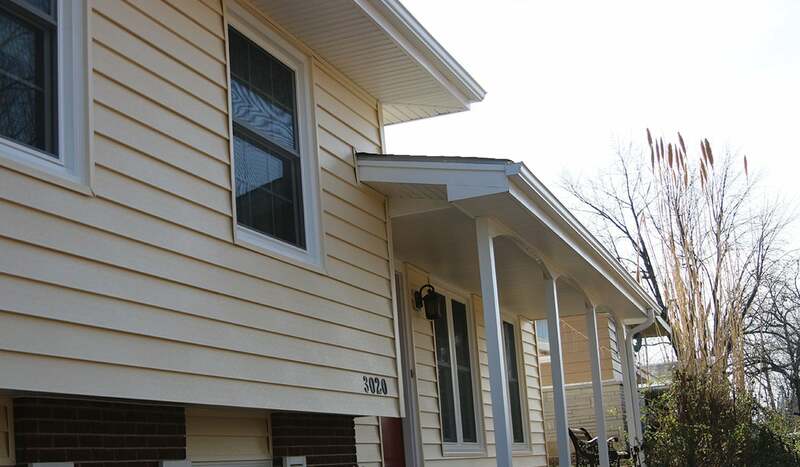 It’s beauty ordinary vinyl soffit can’t provide. ceilings. 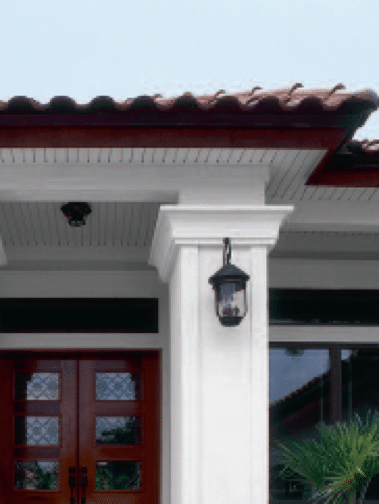 Charter Oak soffit is made with weather-resistant vinyl, so rain and humidity don’t cause problems. Easy-care Convenience: Dampness also produces a tough cleanup problem – mold and mildew stains. 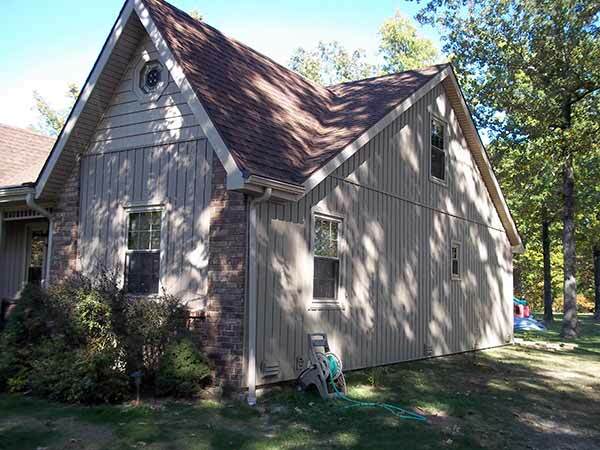 But with Charter Oak, you just wash panels occasionally with a garden hose to restore their like-new beauty. No more sanding, staining or painting. 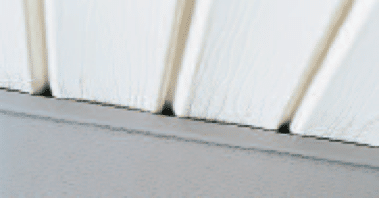 Beautiful Ventilation: Aeration openings are hidden deep in the grooves of Charter Oak soffit panels. This means exceptional beauty . . .plus the continuous air flow needed to keep attics cool and dry. The look of custom-milled soffit has gently rounded “board” edges and an elegant 3 1/3″ exposure width. 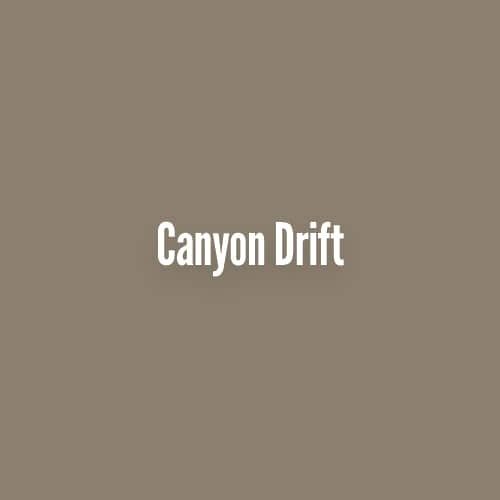 Its finely textured, low-gloss finish looks and feels like painted wood and has deep, realistic shadow lines. Transform the home you have into the home you love! 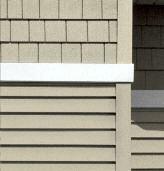 Below are examples of just a few of the homes we have installed our Liberty Board & Batten Vertical Vinyl Siding for. 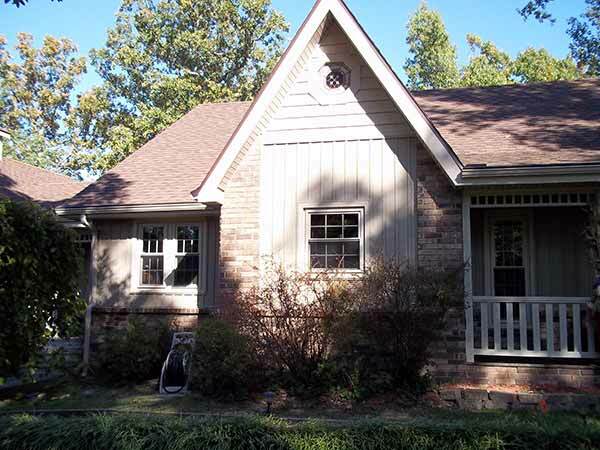 See real-life examples of homes we’ve remodeled to help give you some design ideas and inspiration. 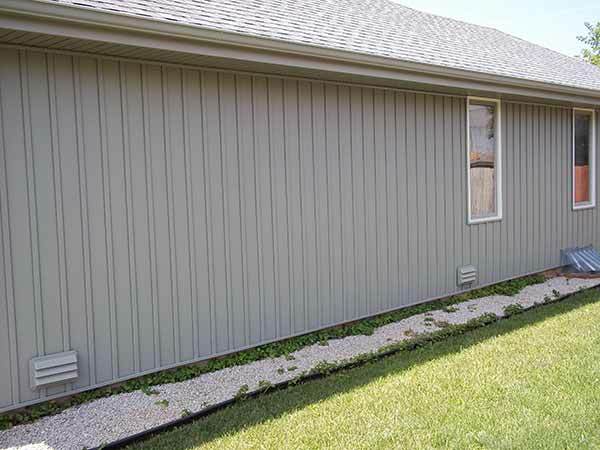 Give us a call at 417-889-3218, schedule a free in home consultation or a showroom appointment, and either owners Bob or Steve will personally meet with you to discuss the different vinyl siding options and how they will look, operate, and adapt to your lifestyle of today and for your lifestyle of tomorrow. 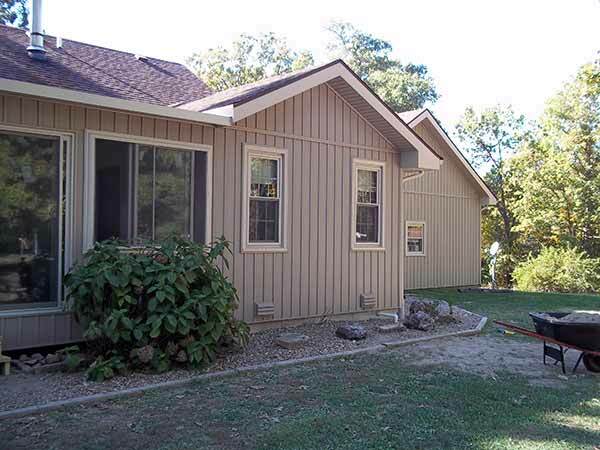 We will give you a price estimate for your siding remodel and showcase different financing options available.